Looking for the perfect pumpkin! 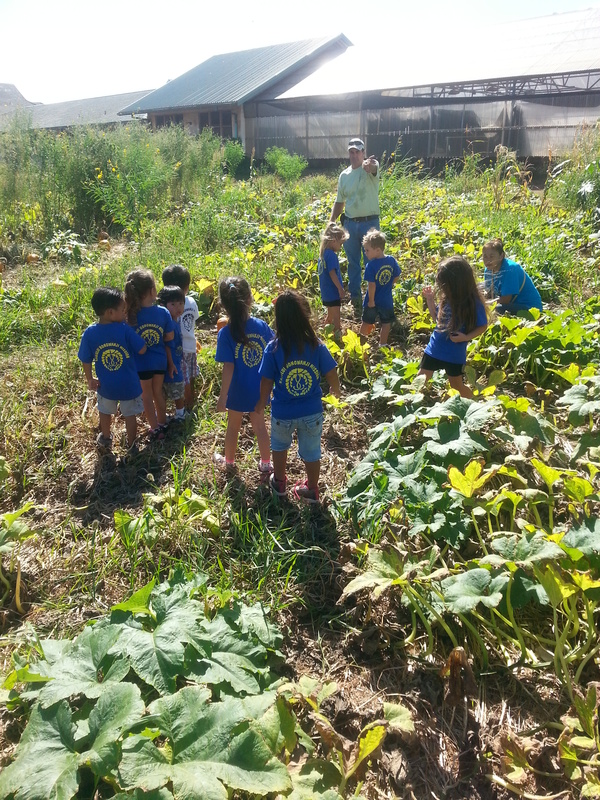 We also learned about pollination and bees. 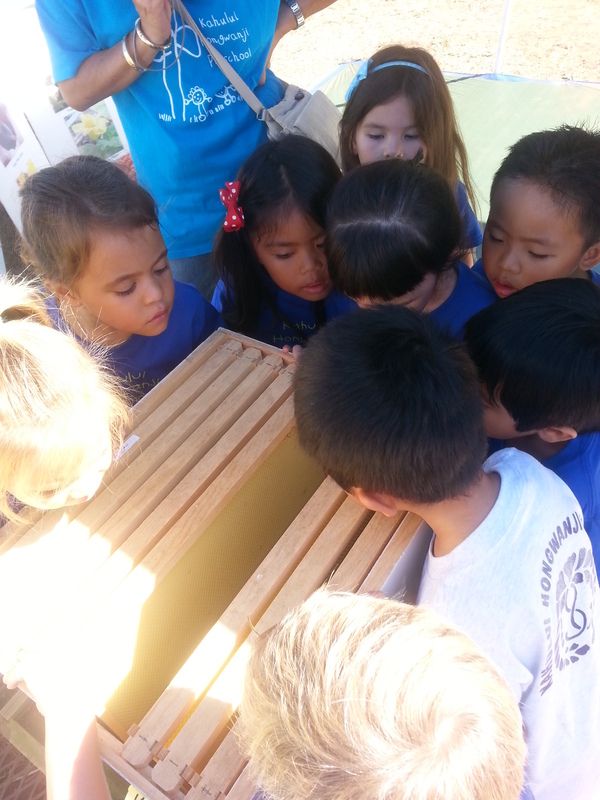 We even tasted the honey! 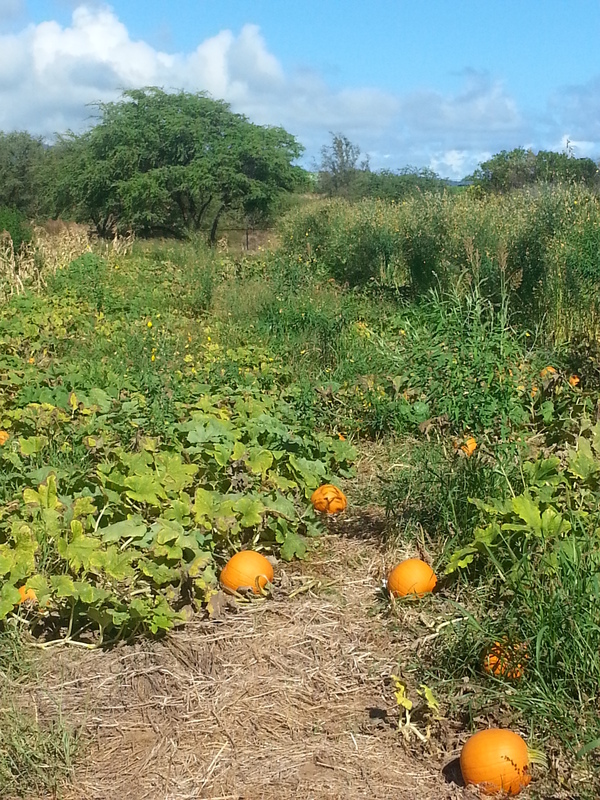 What a beautiful day at the Pumpkin Patch!